Shatter is smooth, clear and solid. It is the purest and most potent form because it involves a second extraction process that removes fats, lipids, and waxes. Very pure and potent medicinal product. Best used in small quantities at a time. Shatter is a refined version of BHO, which typically involves multiple steps to extract all the plant matter and solvents. These steps usually involve a pressure vacuum. Shatter is semi-transparent, usually with a yellow or amber color. It is usually a thin cake, which ‘shatters’ when you break a piece off, hence the name. 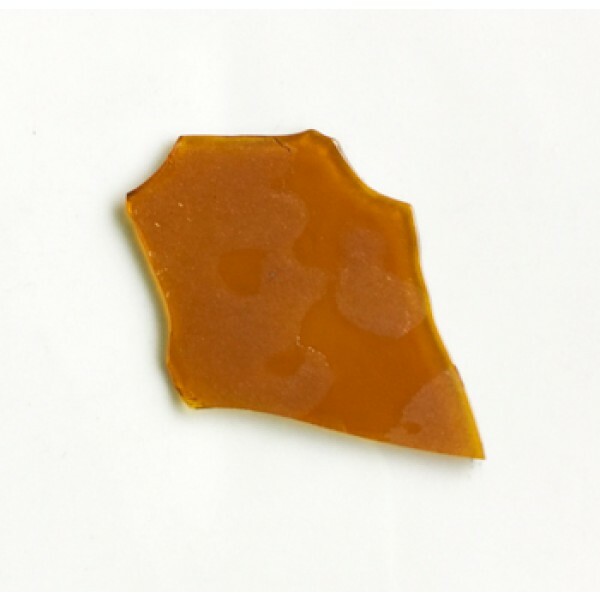 Shatter is very potent and can be upwards of 90% THC.